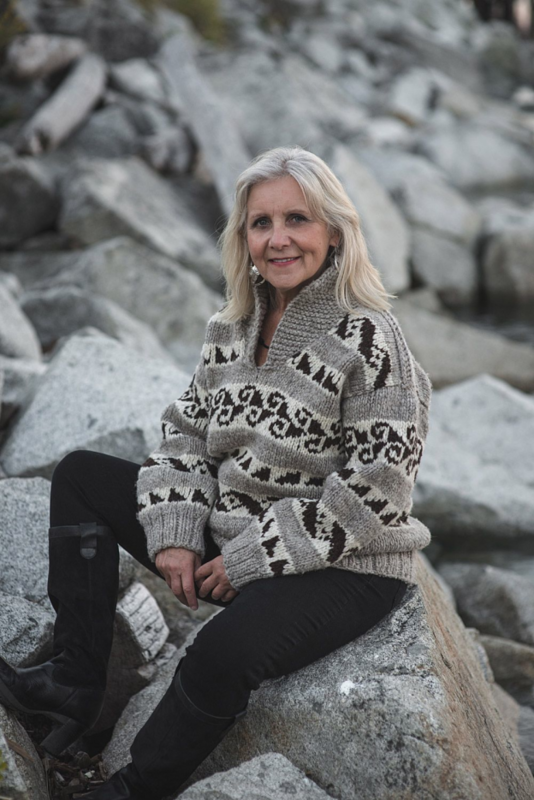 Sylvia Olsen is coming to a WCKG workshop near you! Mark down Saturday May 2nd, 2015 on your calendars…Sylvia Olsen is conducting two workshops sponsored by the WCKG. You can select either a morning or afternoon session and spend three hours learning Coast Salish colour techniques from this award winning author & storyteller. 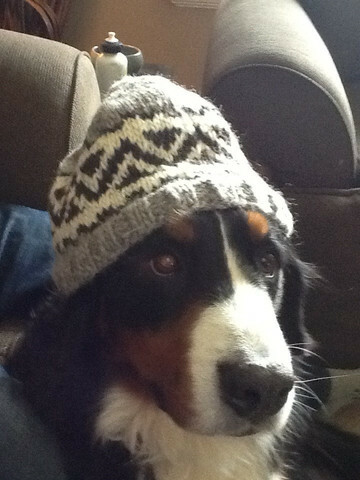 After a few hours of fun, you’ll have a fabulous toque! All yarn will be provided, but please bring your own 6mm dpns. This is a not to be missed opportunity to spend some time with Sylvia (and your fellow knitters!) as she embarks on her cross Canada knitting adventure. Please click here for registration details. Read more about her tour! This entry was posted in knit-crochet-in-the-news on March 30, 2015 by Marlene P..